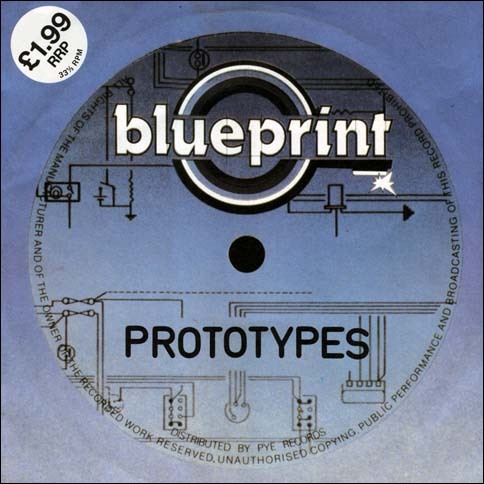 Prototypes was a sampler by the Blueprint label. 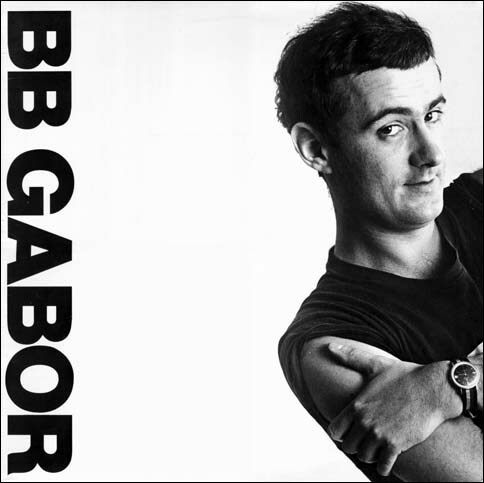 On it, 2 songs each of four acts: Fabulous Poodles, Karel Fialka, The Crooks and B.B.Gabor. 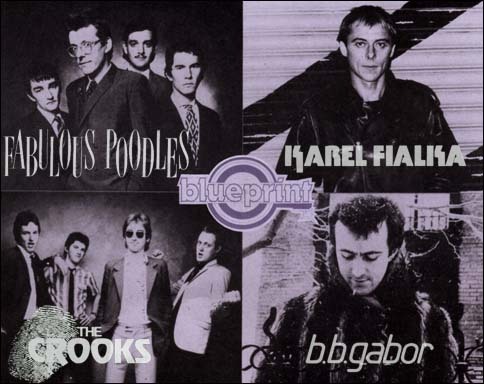 The bands had not much in common and Blueprint was not a success and disappeared soon. I personally like the dark synthesizer work of Karel Fialka the best. 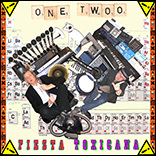 Space versions of popular tunes, mostly moog, some guitar, bass and drums. In my search from which country Claude Denjean actually is coming, I stumbled on a page of Nationaal Pop Institute (NL, now 'Beeld en Geluid') where it states that he arranged three lp's with songs of Annie M.G. Schmidt sung by Conny Stuart. Very Dutch. Here I found the answer where he is coming from. 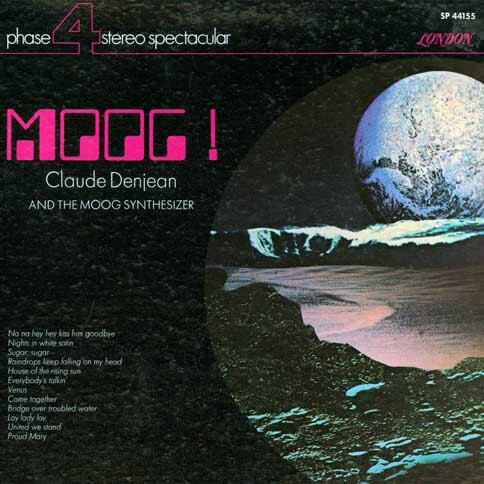 Denjaen made two other moog records: Open Circuit and Moods. All on Phase 4.